If you’ve spent a significant amount of time on Facebook, you’re probably a member of at least a few Facebook groups. There are Facebook groups dedicated to popular movies and TV shows, hobbies such as tabletop games and playing music, and others that serve as online meetups for people within niche communities. Naturally, Facebook groups can also be used by marketers and business owners to grow small businesses and increase brand awareness. 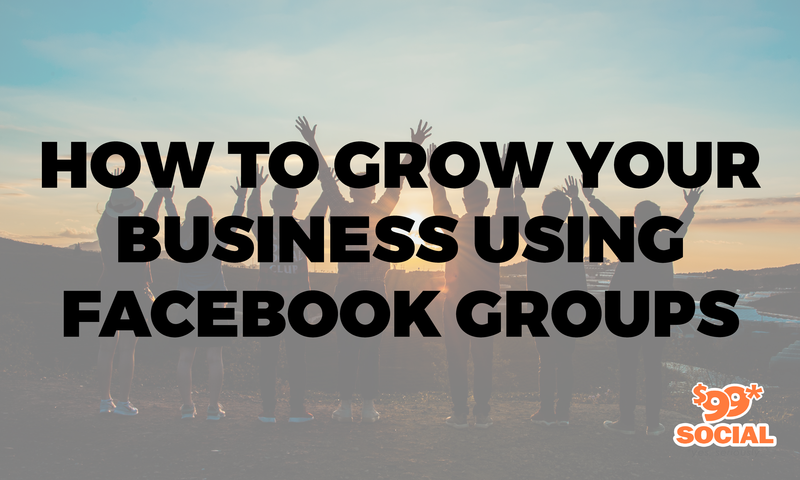 You can’t exactly treat a Facebook group like you would a website for your business or even a Facebook page, but there are still plenty of things that you can do with a group that will help grow your business. Let’s take a look at some of them. First of all, you need to understand that despite your intentions, a Facebook group is never just about you or your brand. That’s what we mean when we say that you cannot treat a group like you would your own business website. A Facebook group is about a community built around a common interest. In this case, that common interest has to do with your brand. Members of your newly formed group might come together to discuss their experience with your products and everything that your brand represents to them, but they are the ones who should be driving the conversation. You can (and should) start conversations and contribute to them, but ultimately you need to understand that what happens within the group is about the group members themselves. Even though a Facebook group isn’t all about you and your brand, you can still use it to gain some insight into your clientele and what they want from your products. This is probably the best reason to start a Facebook group based around your brand. You can learn a lot about your clients by interacting with them and watching them interact with each other, and you can then use that data to come up with new ads, marketing campaigns, and even new products. Don’t be afraid of coming off as too transparent when you interact with the customers in your group. Most clients appreciate it when business owners show a level of engagement with their clients. If you don’t feel comfortable interacting with some of your customers right away, don’t be afraid to simply read what they’ve posted in the group. A brand ambassador is someone who has tried your products and loves them enough to say amazing things about them. This is different from a random person who likes your brand enough to leave a good review on Yelp or Google; a brand ambassador is someone who will go out of their way to promote your products. They are your brand’s best advocates, and they can help influence others to give your products a try. This means that you should keep in close contact with them and encourage them to remain active within your Facebook group. If you’re lucky, you might be able to find a celebrity brand ambassador, or at least someone who is a top influencer, to promote your brand. 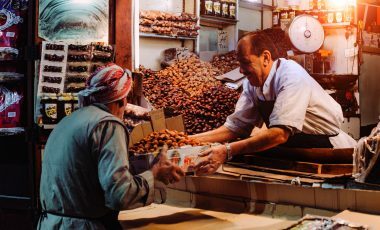 In any case, they are still part of the community that you’ve built around your brand, and they still deserve your attention. 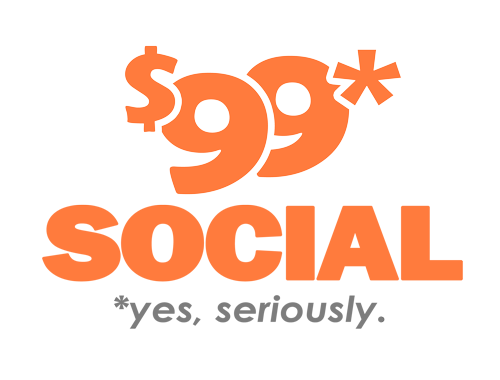 If you are able to run special events based around your brand, you should by all means promote your events in your Facebook group. This is where all your most loyal clients will be, and they will be the ones most likely to attend any events you hold. You should also promote your events elsewhere of course, but your Facebook group is always a good place to start. Since your Facebook group will most likely contain your most loyal clients, it’s the perfect place to post updates on what your business has been up to. You may technically not be able to reach as many people through your Facebook group as you would if you were to post news updates on your business’s homepage, but you will be reaching out to your main audience, which could potentially lead to more sales. 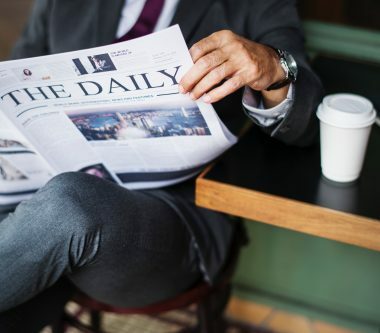 Running a marketing campaign for even a small business is a lot of work, so you most likely have some employees working on it on your behalf. Naturally, your Facebook group will be a great place to keep in touch with your team, especially those who are tasked with the social media side of your campaign. You can even make some of your team members moderators of your group and give them permission to post updates about special events and new products. The only issue with having your own Facebook group is making sure that it’s well-maintained. Part of the fun of being in any online community is allowing people to have discussions, but there is always the (very likely) chance that someone will try to post something that can hurt your brand’s reputation. This is usually not a reflection of your brand; there are always trolls who like to cause trouble wherever they can. Still, they can harass other group members and make them feel unwelcome, spread rumors about your brand, and otherwise do things that will hurt your online reputation. Even though you can’t control what others do, you can moderate what is posted on your group and even ban those you know are just there to cause trouble. Housekeeping within a Facebook group also means keeping track of everyone who contacts you through the group or mentions you on the group’s wall. You should do your best to acknowledge all of the group members who mention you. That is admittedly easier when you have a smaller group, but it is still something that needs to be done for the sake of your reputation. Besides, interacting with people in a Facebook group can be a lot of fun, even if you are ultimately doing it for the sake of your business.